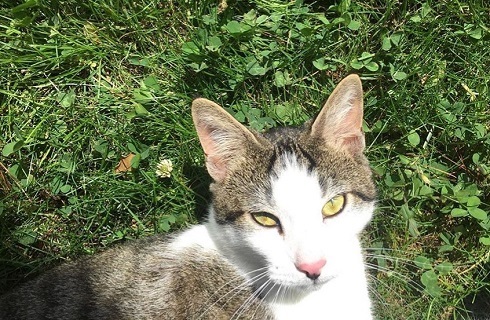 One family is searching for their lost cat, Brando. Last seen around Ridgeway Drive on September 3. Please contact 304 476-6216 to help reunite him with is family.